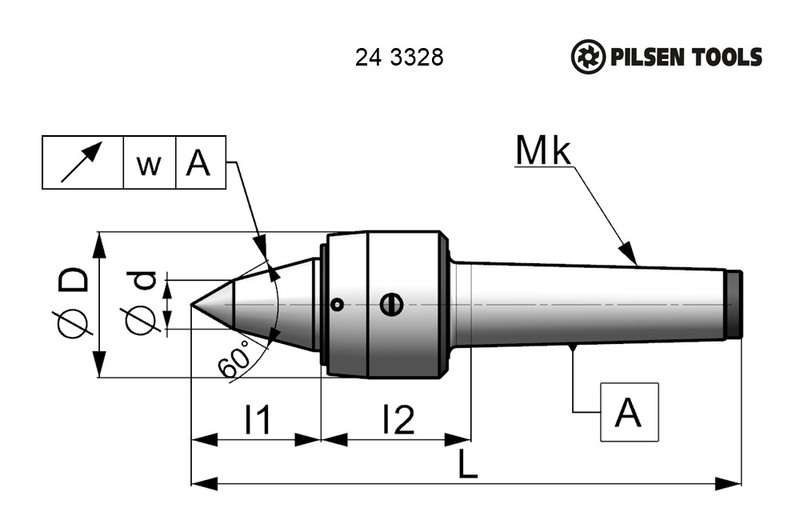 243328 LIVE CENTRES SILVER LINE - extended point | E-SHOP - PILSEN TOOLS s.r.o. 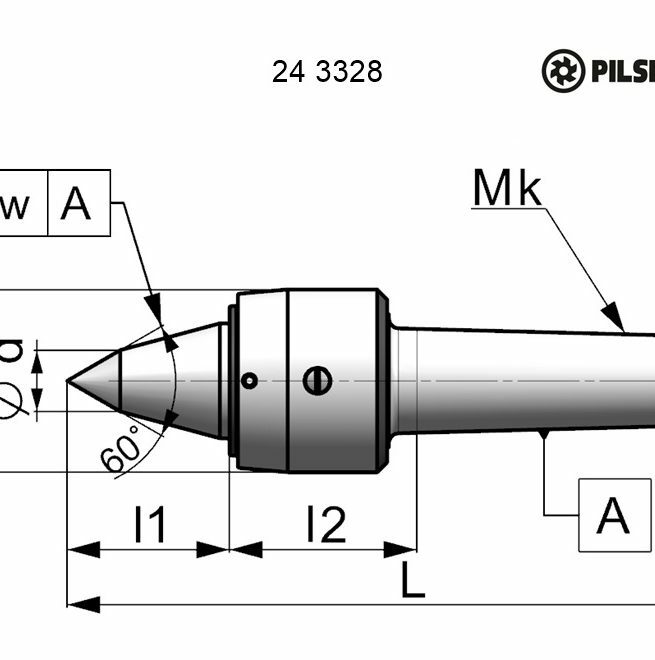 Live centres are determined for the work on lathes. 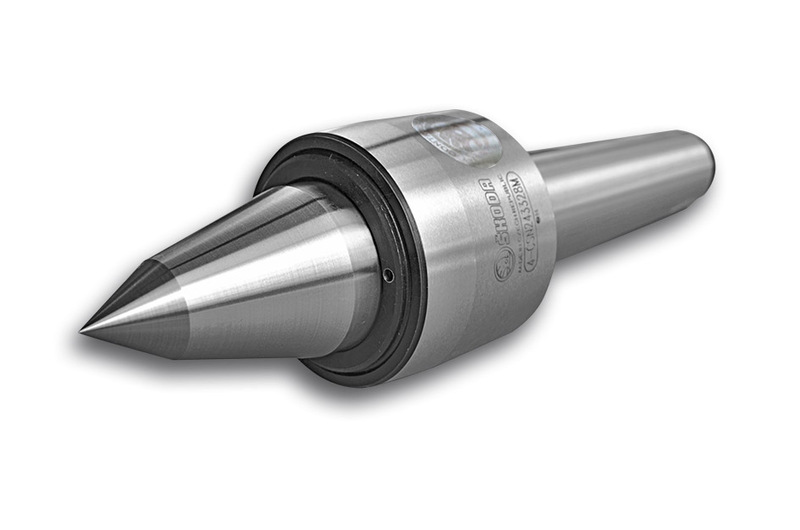 Its extended clamping part of live centers allows easy access tool to the workpiece. It is advantageous for cutting with tolls which have renewable cutting tips and for work on copying lathe. 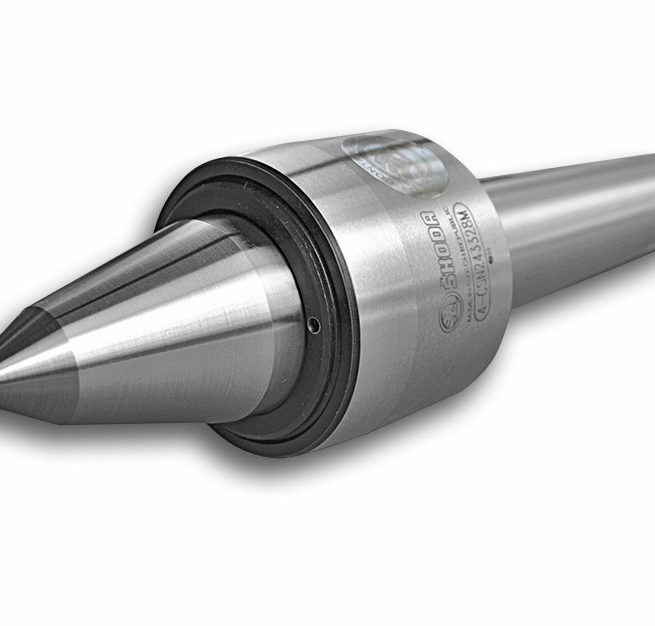 The construction of live centre allows to adjust radial clearance. 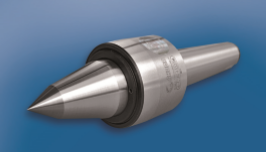 Live centre has clamping shank MORSE CSN 22 0420 (DIN 228, ISO 296) without clamping thread. The special version is live centre with form and lining of rotary part of live centre based on customer request.